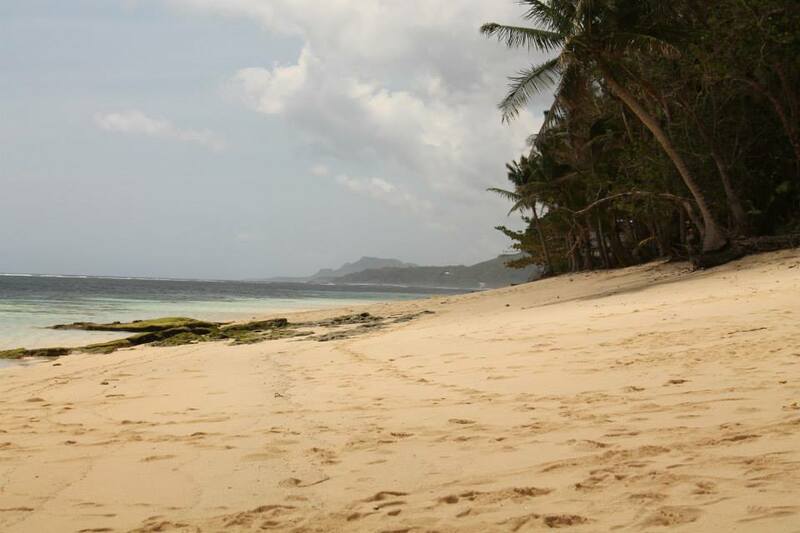 2 hours away from the famed Siargao Island lies a paradise known to captivate for its surreal beauty. This paradise calls itself Sohoton. 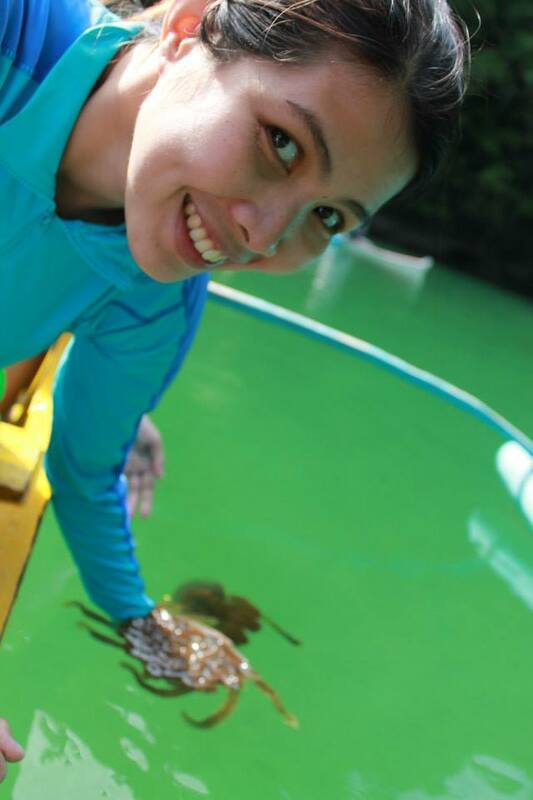 Coined from the Cebuano word ‘su-oton’ which means to go under, Sohoton reminds me of the 2009 movie Avatar. This utopia is hidden by a maze-like structure of small islets. The puzzle is worth solving since what you will see beyond is a picture of an untouched and mesmerizing paradise. 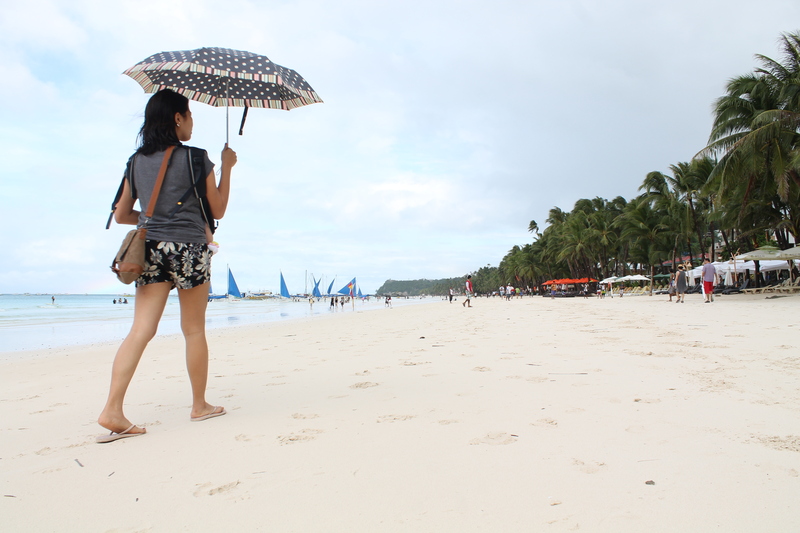 During my recent visit to Siargao, we embarked on a road trip around the island. Many may have known of the tunneling waves of General Luna, the natural pool in Pila rand the three little islands across the Boulevard yet only a few knewthat aside from these favorite spots, Siargao has unadulterated places that would make you WOW. The white, sandy shore of Alegria facing the Pacific Ocean. 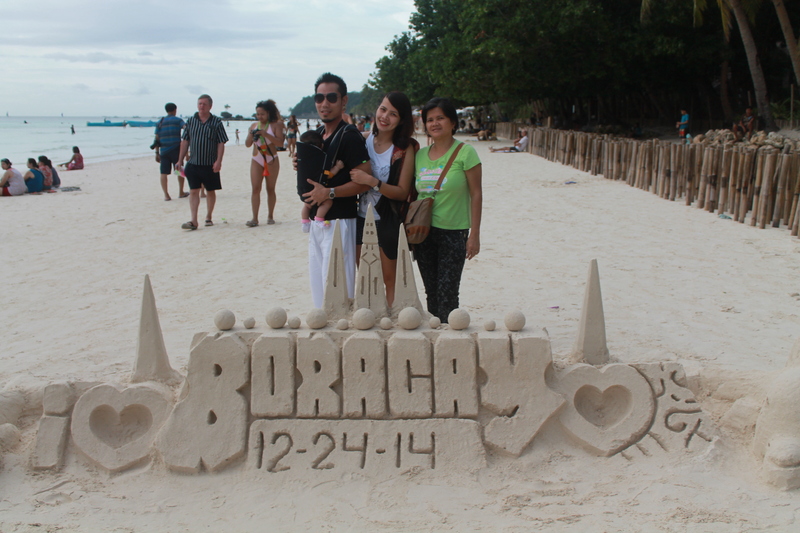 They say that the best time to go to Boracay is during summer but since this our first Christmas together as a family, we decided to celebrate it with a twist by spending it in Boracay- a white Christmas indeed!